Pp. xv, (1), 495; 425+ color photographs, 400+ distribution maps. Publisher's original black cloth, lettered in white on the spine, color pictorial dust jacket, lg 4to. 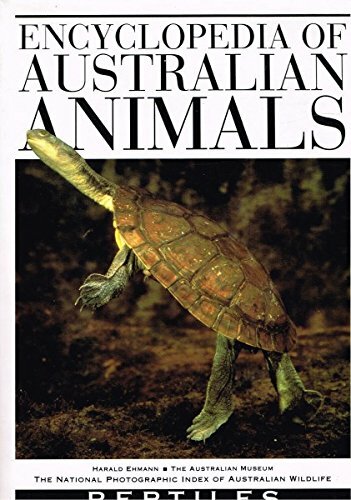 Presents the entire herpetofauna (minus amphibians) that inhabit Australia. 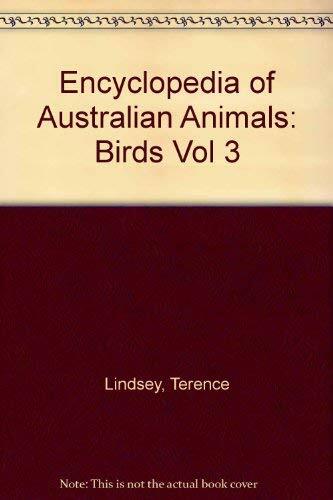 The Frogs and related species are presented in their volume. 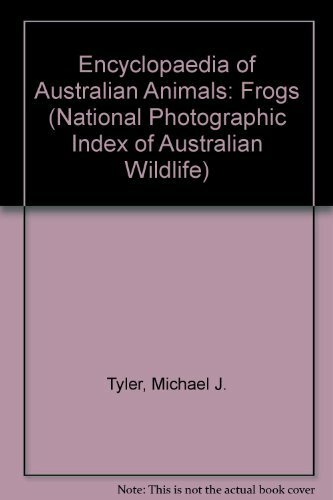 This volume is part of the National Photographic Index of Australian Wildlife series. No ownership marks and no signs of use.